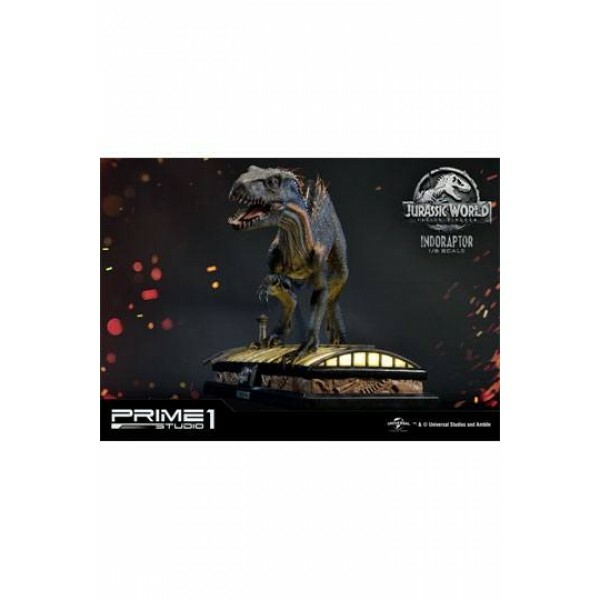 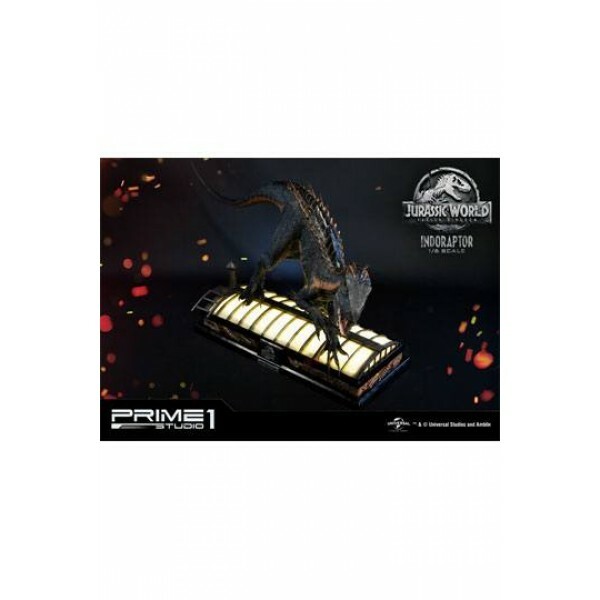 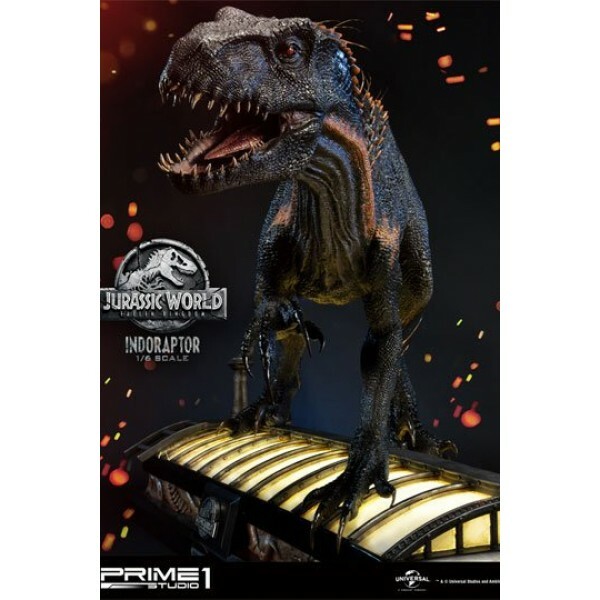 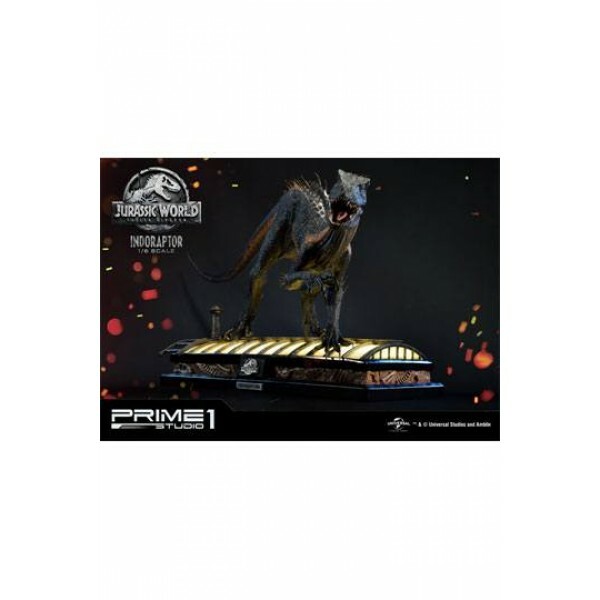 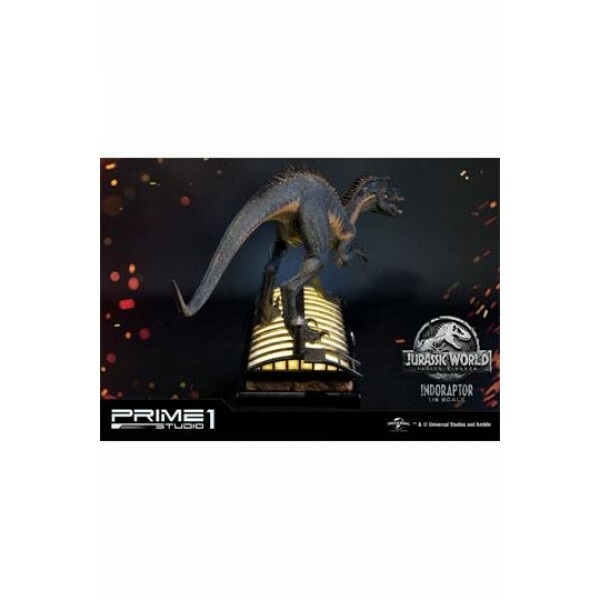 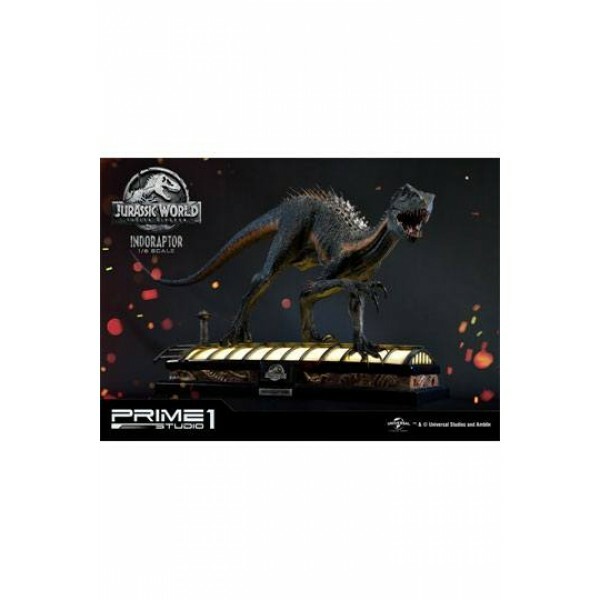 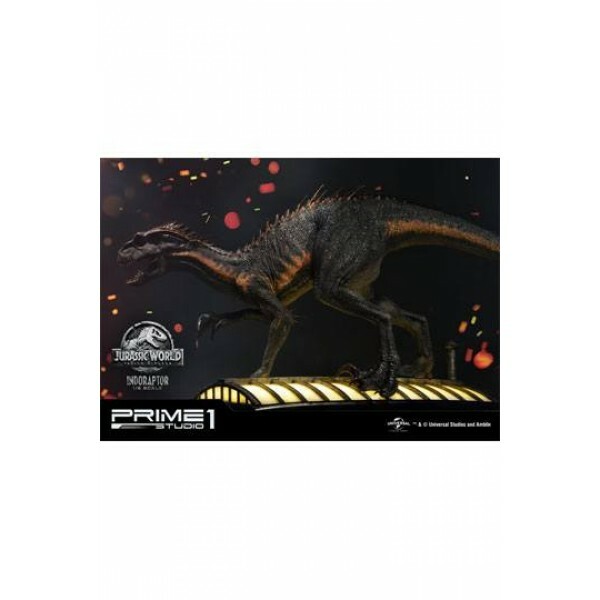 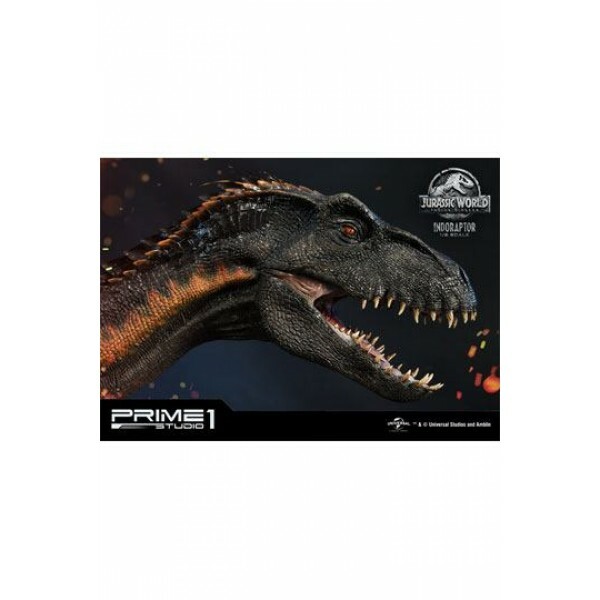 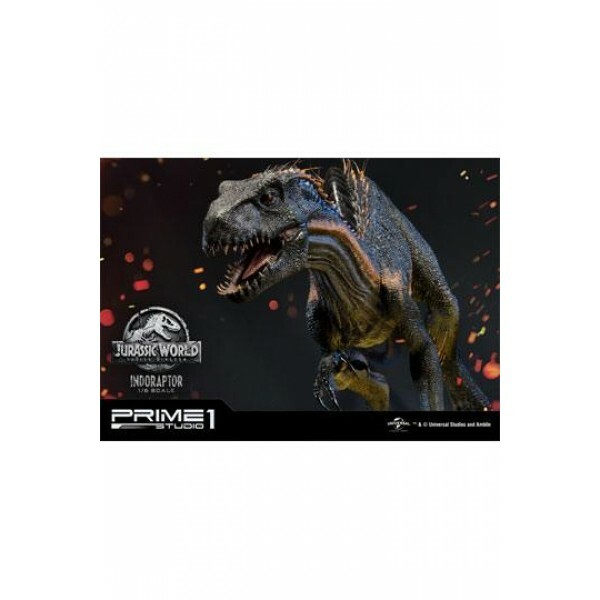 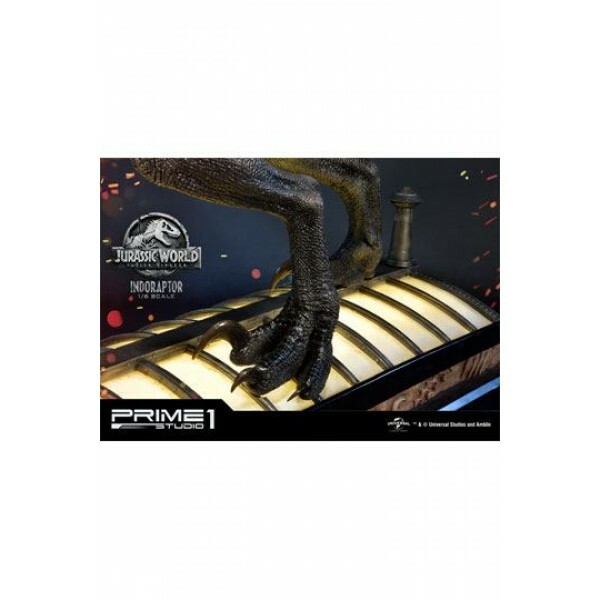 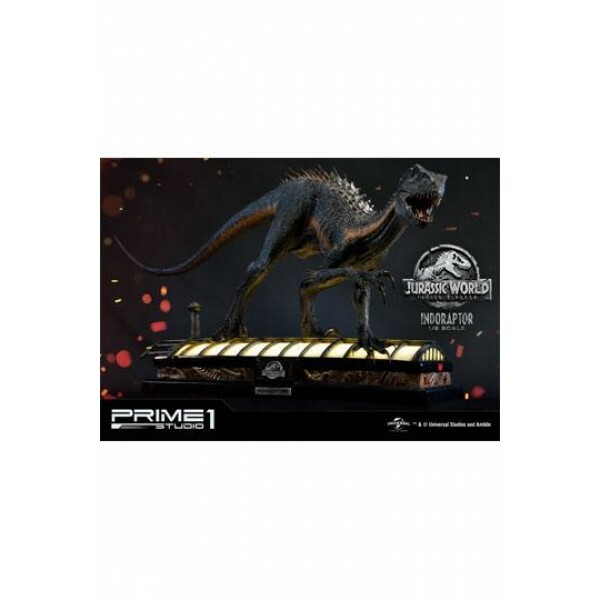 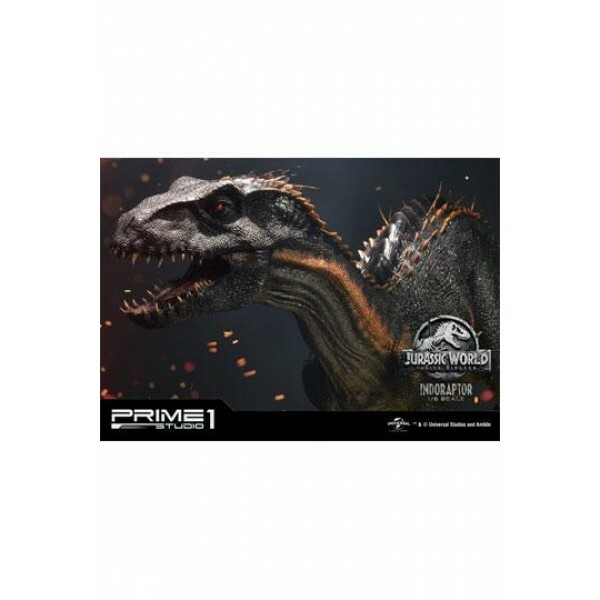 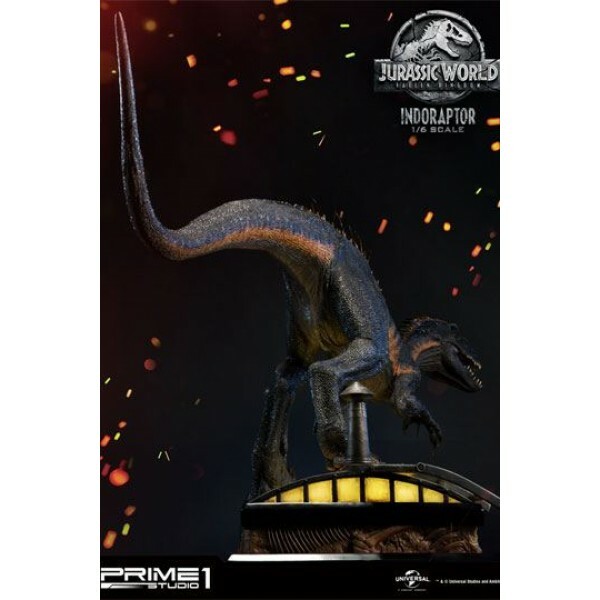 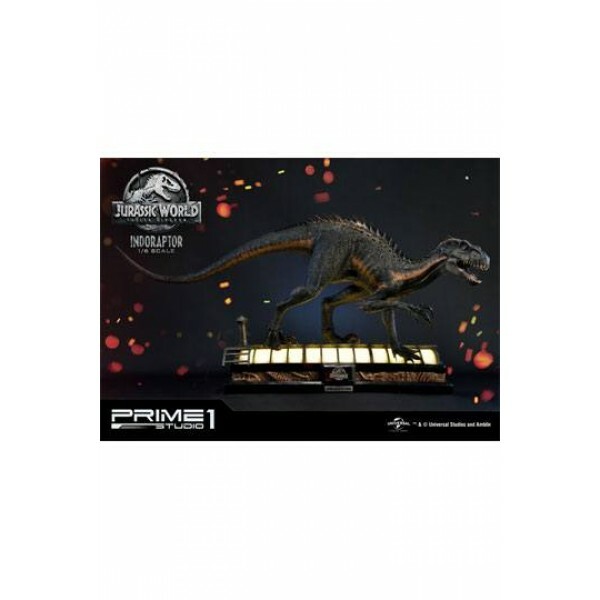 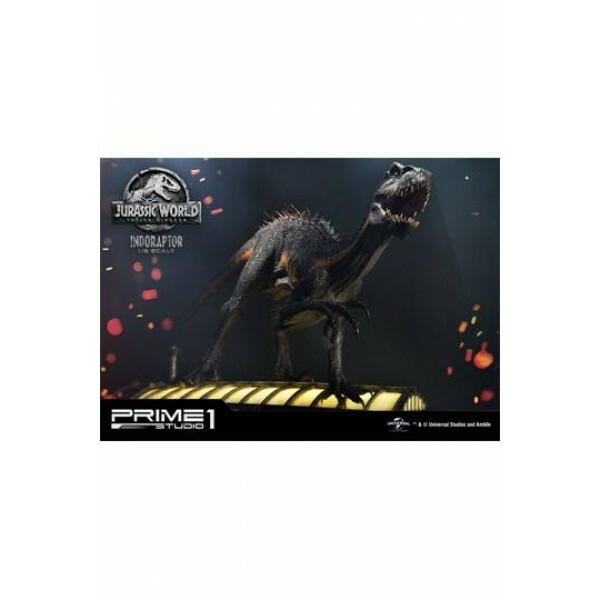 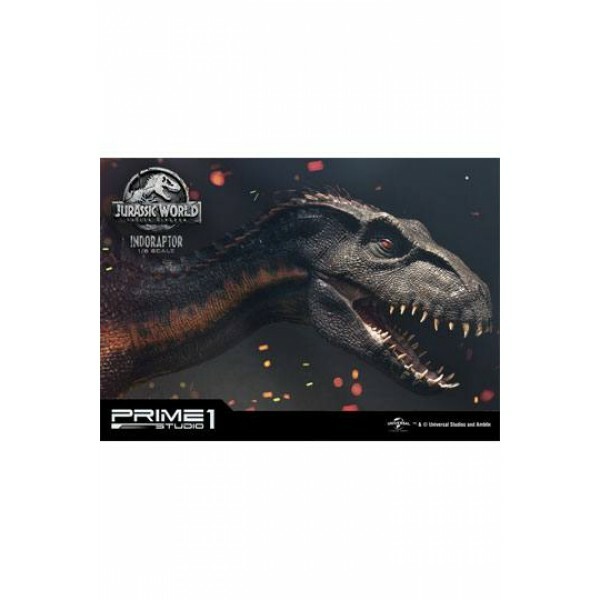 Prime 1 Studio is proud to present 1/6 scale LMCJW2-03: Indoraptor from Jurassic World: Fallen Kingdom. 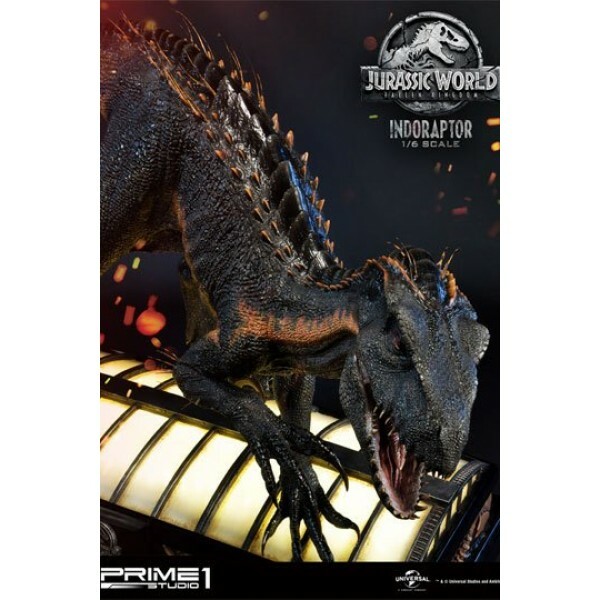 The Indoraptor is the secondary antagonist of the 2018 science fiction adventure film, Jurassic World: Fallen Kingdom, the fifth installment of the Jurassic Park film franchise, as well as the second installment of the Jurassic World trilogy. 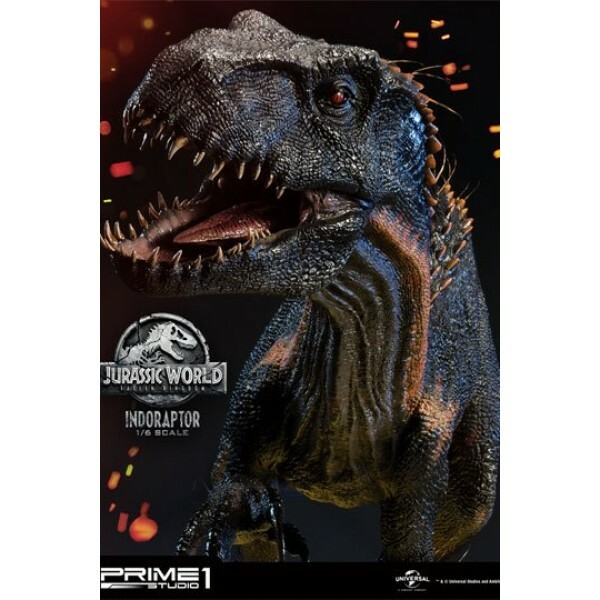 He was a new hybrid dinosaur genetically created by the scientist Henry Wu (on the orders of Eli Mills) in secret within the laboratory of Lockwood Manor as a successor to Blue and the Indominus rex that broke loose and went on a rampage across the site of the Jurassic World theme park on the island of Isla Nublar three years prior to the events of Jurassic World: Fallen Kingdom. 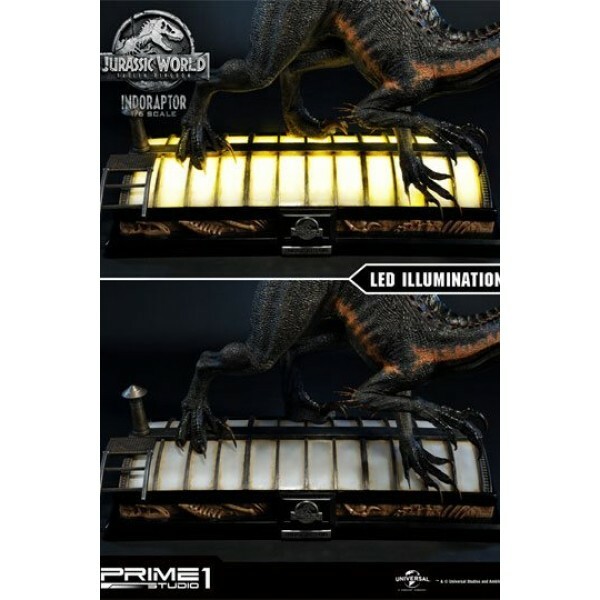 Similar to our previous product LMCJW2-01: Blue, fans can expect the product to be the most screen accurate you will ever find.